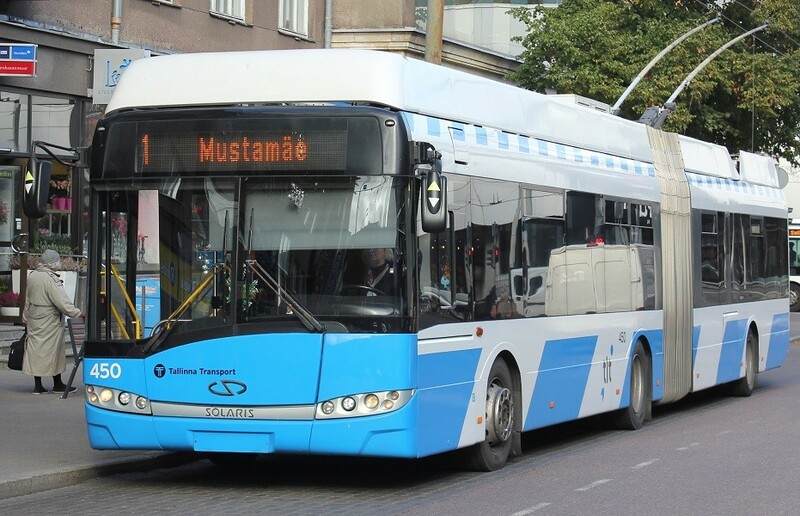 The freelance journalist and a member of the Estonian Centre Party, Abdul Turay, asserts that Estonia’s free public transport system, first introduced in Tallinn in 2013, has justified itself and abolishing the project would be an act of folly. The editors of this portal asked me to rewrite this article as an op-ed – I originally wrote it as a feature. An astute reader will notice this story is more balanced and fact-laden than an opinion piece would normally be; now you know why. Estonia likes to present itself to the world as a cutting-edge capitalist nation. Most international press stories about Estonia, including the one in this publication, are along those lines. They deal with the start-up culture, business successes like Taxify, and – or about – e-governance or Estonia’s e-residency system. Yet, in the summer of 2018, Estonia became the first country in the world to have pan-national free public transport. Eleven out of 15 of Estonia’s counties have opted for a system where people can travel for free on buses. Free public transport sounds like socialism – it is a distinctively “unEstonian” project. Its initiator, the Estonian Centre Party (currently the largest coalition party in the government – editor), wants to spread the idea to the world. The Estonian Reform Party (currently the largest opposition party in the parliament – editor) wants to scrap it. The next election, in March 2019, will decide the outcome. The idea for free public transport in Estonia began in 2005. The Social Democratic Party put it in its manifesto for the local elections that year in the nation’s capital, Tallinn. The party saw it as a potential vote winner from lower-income people. They still didn’t win. The idea of free public transport was also an electoral promise by the right of centre party, the Pro Patria and Res Publica Union (Isamaa ja Res Publica Liit or IRL, recently renamed just Isamaa), in the local elections of 2009 in Tartu, Estonia’s second largest town. There, the motivation was more to do with dealing with congestion. In 2012, Estonia’s other left of centre party, the Centre Party, led by the former mayor of Tallinn, Edgar Savisaar, who is now been accused of corruption, stole the idea in a move that enraged its rivals, the Social Democrats. The Centre Party is now in a coalition with the Social Democrats at a national level, but there is no love lost between the two parties. The Centre Party has a much larger support base among the working-class poor, pensioners, ethnic minorities and Russian speakers. The Social Democrats support base is among university-educated left-leaning people. For readers familiar with American politics, imagine if there were two Democratic Parties: one for white blue-collar workers, African Americans and Hispanics, and the other for White bourgeois elites and college-educated urbanites. It was particularly galling to the Social Democrats for the Centre Party to take their flagship policy and make it work. Free public transport was finally introduced in Tallinn in January 2013. 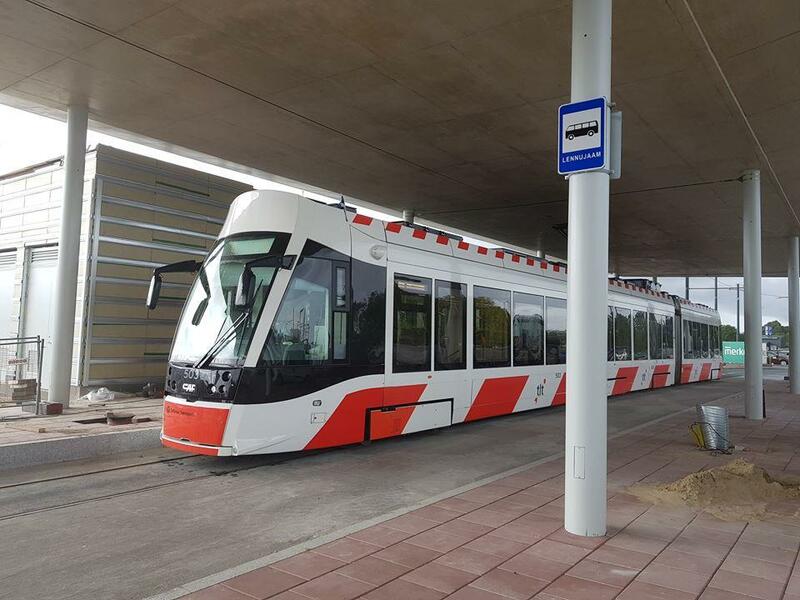 Despite the loss of the revenue from ticket sales of about €14 million a year, the city was able to improve its rolling stock, order new trams and buses and improve tram lines. For example, a tram line linking Lennart Meri Airport directly to the city was completed in 2017. A scheme which was once seen as utopian had, by 2017, an 88 per cent approval rating in Tallinn (according to a survey conducted by market research company, Turu-uuringute AS – editor). But I must confess, free public transport has not reduced pollution. In Estonia, unlike other Nordic countries, owning a car – or more accurately, driving one – is a status symbol. Car ownership has gone up by 44 per cent in the last five years. In Tallinn, the share of public transport CO2 emissions in the atmosphere is only six per cent. The biggest environmental polluters or sixty per cent is private cars and the rest are trucks. However, the Tallinn city government has benefitted. Because of free public transport, more people register as living in Tallinn, which has meant money lost from tickets sales is made up for in tax revenues. Tallinn’s registered population at the beginning of August 2018 has gone up to 450,850 – from a figure of 419,830 at the beginning of January 2013. In a country, struggling with a shrinking population, this is remarkable. If free public transport has attracted people to register as living in Tallinn, in the provinces the opposite dynamic is true. Free public transport has now been introduced across Estonia to stop people from leaving. Many of Estonia’s regions are sparsely populated. Public transport remains the best and the only option for the old and the young. The move over to free public transport is an example of one of the guiding principles of the European Union. Subsidiary meaning: decisions, where possible, should be made at a local level. In each Estonian county, a publicly funded transport centre was set up to plan routes and timetables and buy stock where necessary. Instead of forcing each of Estonia’s 15 counties to adopt the new system, the government gave public transport centres the freedom as to whether to continue with the current ticketing system, or establish cheap tickets, or go over to a totally free public transport. The government set aside €3.3 million for the transport centres to consolidate lines. Each county had weighed up the option of losing revenue against losing people. 11 counties decided to take the plunge and go free. Then there is the international dimension. So far, transport planners, politicians and civil servants have come from Italy, Brazil, Spain, China, Germany, Sweden, Poland, the UK, the US and many other countries specifically to look at how free public transport is organised in Estonia. In Britain, Jeremy Corbyn’s Labour Party has mooted the idea. In France, the city of Dunkirk has introduced it and even the county’s capital, Paris, is seriously looking at the idea. Emmanuel Gregoire, the deputy mayor of Paris, who came to Tallinn in May to investigate, said the motivation for doing it in the French capital was very different from the Estonian model. 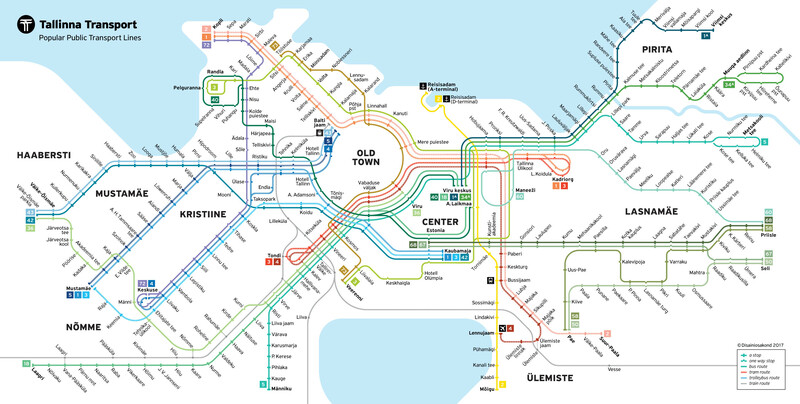 “Tallinn is the biggest city in the world which has free public transport. The main objective in Paris is to fight against pollution. Here in Tallinn, the main objective is to develop mobility. I will need to implement a study with the point of view to reduce pollution,” Gregoire told me. “It is technically possible to have free public transport, but gratuity doesn’t exist. If it is free, it is because someone else paid. We need to build scenarios to evaluate the purpose. The purpose is not only to increase the use of free public transport but to reduce the use of cars,” he added. However, the Reform Party has vowed to scrap the whole thing if they get back into power. Kallas argues that an already chaotic transport system in rural areas had been made worse by making it free. “You can’t buy a ticket in advance and you never know whether or not there’s enough space left on the bus for you,” she said. Kallas promises if her party win the elections, she will abolish it. I think this would be the greatest folly. The figures just don’t back the Reform Party position. The August 2018 figures show that the number of passengers on newly free routes increased by 33 per cent across the nation. In some counties, the number of passengers almost doubled. The opinions in this article are those of the author. 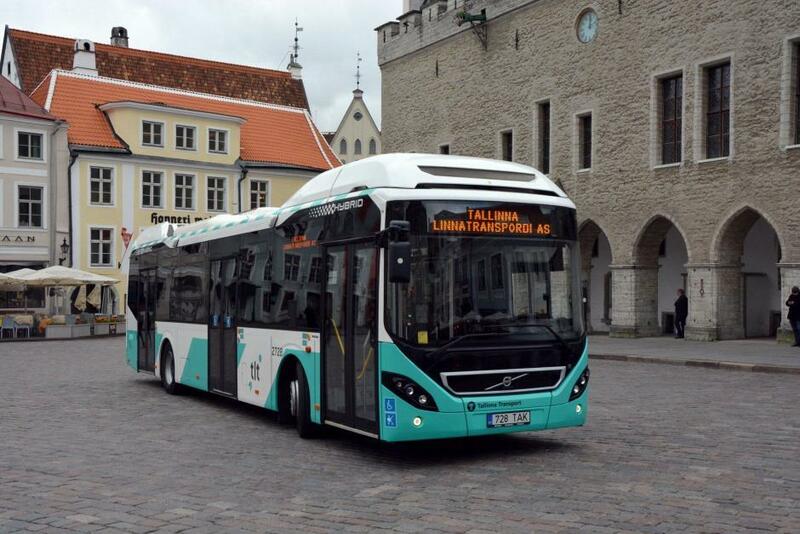 Cover: A new Tallinn bus introduced at the city’s Town Hall Square. Abdul Turay is a Tallinn-based political columnist and author. Originally from the UK, but now an Estonian resident, he was the first British citizen elected to the Tallinn City Council in 2013.